Over the next four years—in which Ritvo’s illness returned and his health declined, even as his productivity bloomed—the two exchanged letters that spark with urgency, humor, and the desire for connection. Reincarnation, books, the afterlife as an Amtrak quiet car, good soup: in Ruhl and Ritvo’s correspondence, all ideas are fair, nourishing game, shared and debated in a spirit of generosity and love. 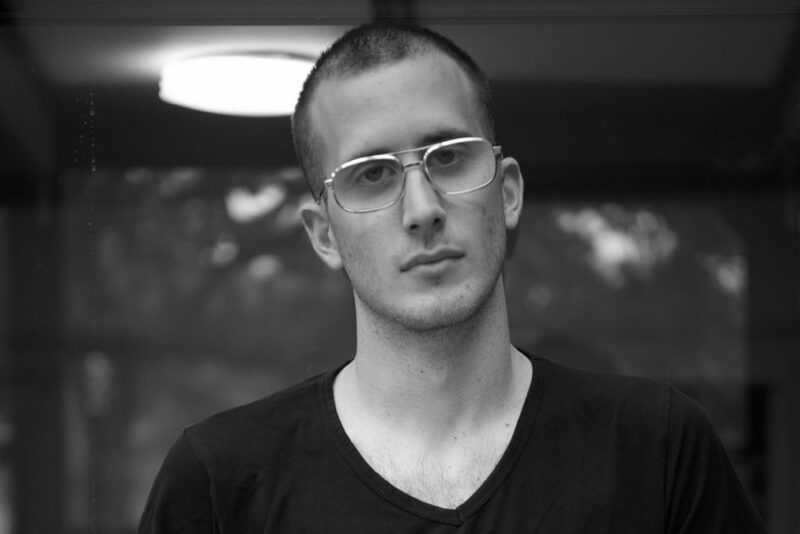 Max Ritvo (1990-2016) wrote Four Reincarnations in New York and Los Angeles over the course of a long battle with cancer. Ritvo’s poetry has appeared in the New Yorker, Poetry, Boston Review, and as a Poem-a-Day for Poets.org. His prose and interviews have appeared in publications such as Lit Hub, Huffington Post, and the Los Angeles Review of Books. 1. What about the book’s title indicates how Sarah understood her and Max’s relationship? How is her attitude different than Anna Deavere Smith’s in Letters to a Young Artist? 2. Sarah includes the poems attached to her and Max’s letters. How do they work in relation to each other? 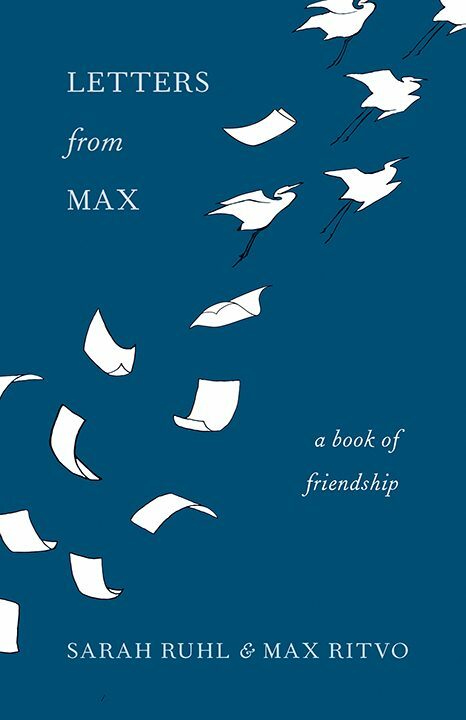 Which parts of Max can you understand from his letters alone, his poems alone, and the two together? 3. Though Max talks prolifically, Sarah says Max listens profoundly. How are his words to Sarah like an act of listening? 4. How is this collection of text a meditation itself? How is poetry like an act of mindfulness? 5. Sarah says Max’s poetry “leads one away from confessional solipsism […] so that lyric complicity is between self, dedicatee, reader, and the world. In short, love” (161-2). What about these letters tied together with string make them more than just a personal correspondence between self and dedicatee? 6. Do you believe anything changed when Sarah and Max started writing letters with the intention of publishing their correspondence? Do you believe they had ever written with only the other person in mind as an audience? Can the form of a letter, with its inclinations of intimacy, contribute a feeling of affection to writing that is meant for more than just one reader? 7. Sarah thinks of “the afterlife as a place where metaphors are real. Or where there is a play (I use that word deliberately) between metaphors and reality” (227-8). 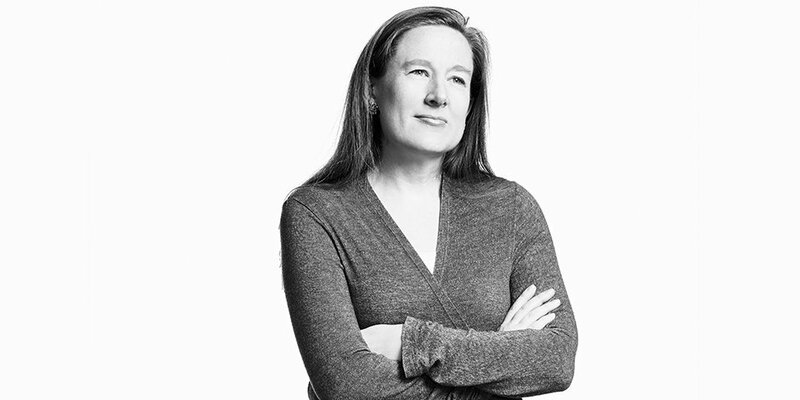 After reading some of Sarah’s philosophies, can you understand why her genre is the theater? How does the theater—perhaps its dialogue or performativity—find its way into these writings? 8. How does literary art affect both Sarah and Max’s ideas of an afterlife? How does their art affect their respective ideas of belief? In her afterword, Sarah writes that she can hear Max saying, “Don’t try to draw a lesson from this” (312). Without moralizing Max’s life, how does his story find its way into your ideas of living and love?